Explore Archery is fun and a perfect fit for archers age 8+ of any ability wanting to get involved in the sport of target archery. If you are new to the sport of archery or a beginner archer looking for an introductory program to sign up for, Explore Archery has what you need to get started! 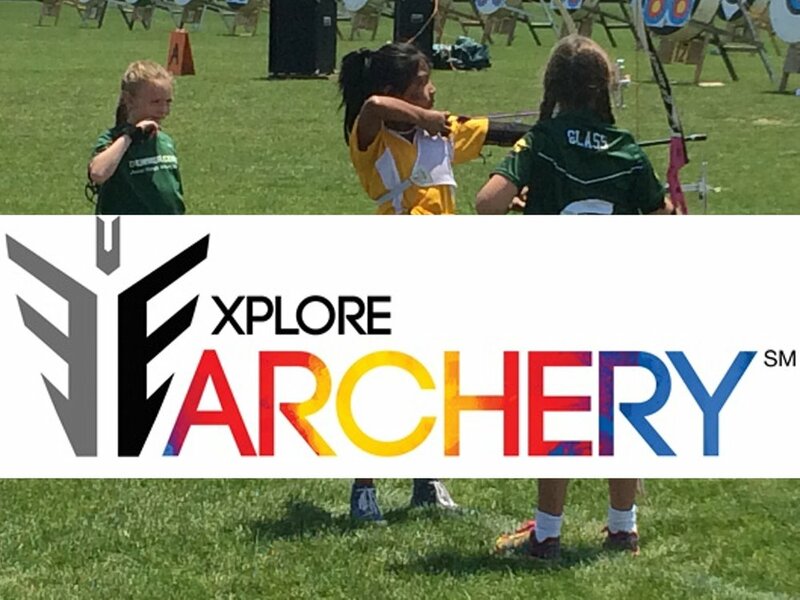 Archers will learn important skills like range safety and proper shooting form, play exciting games and earn Explore Archery Achievement awards throughout the camp.